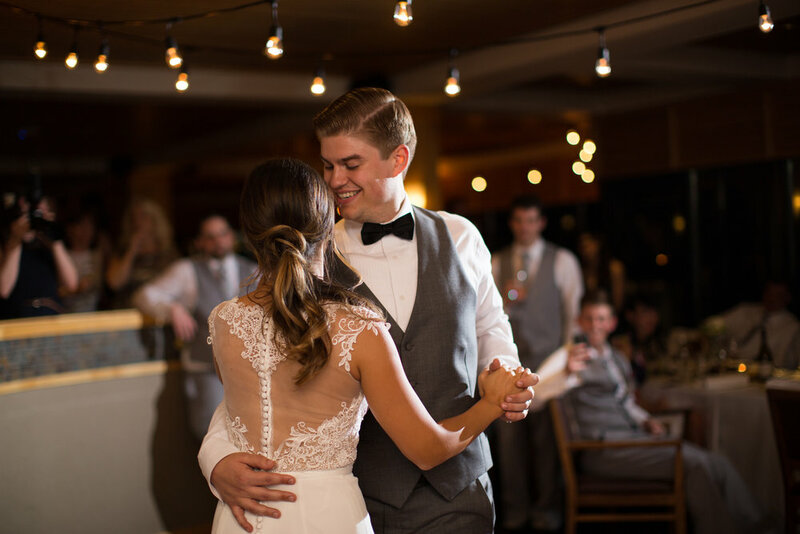 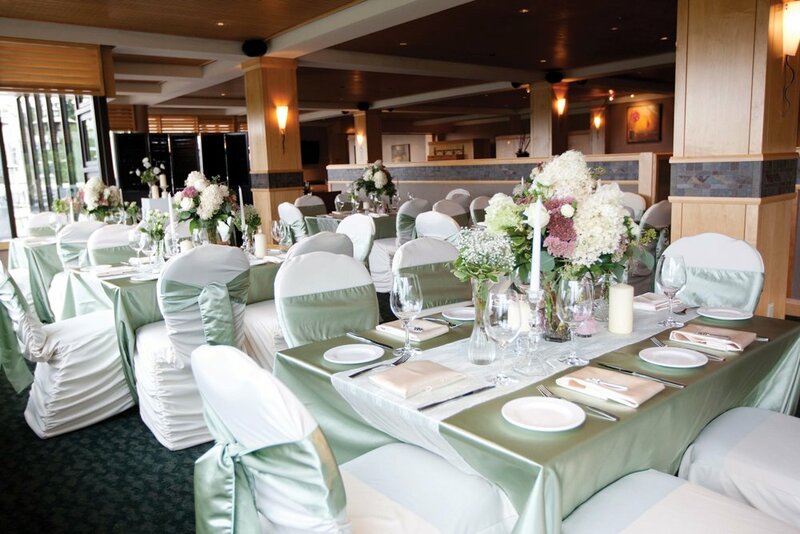 Say "I do" surrounded by the North Shore's lush landscape and breathtaking views. 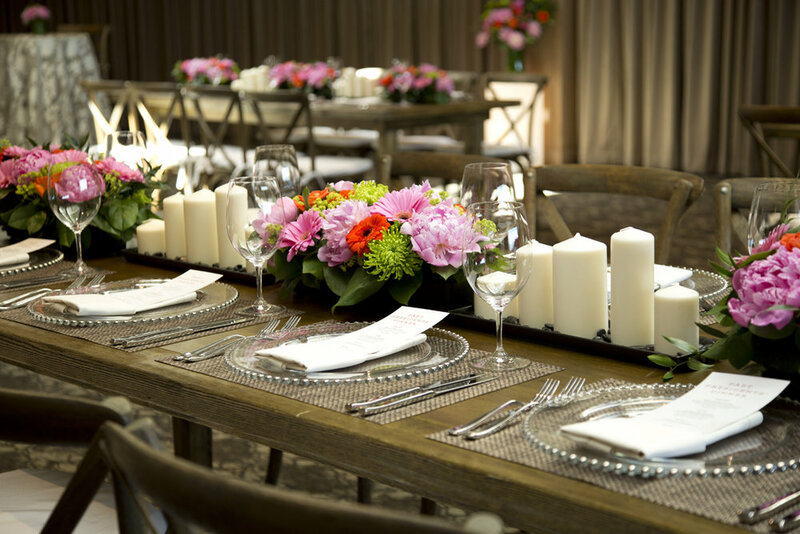 private west coast venue for their wedding reception or ceremony. 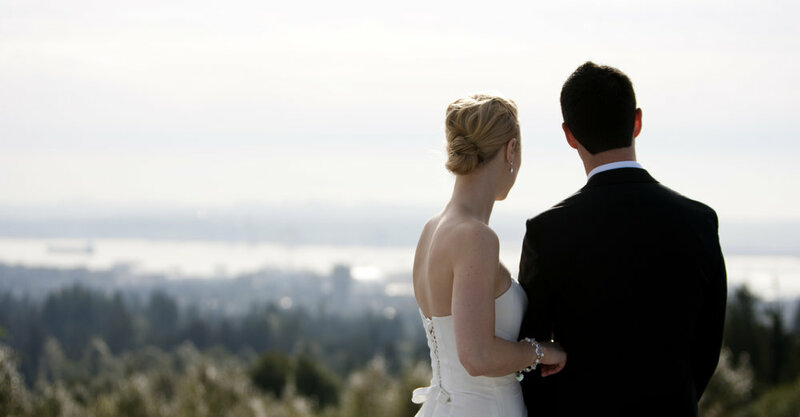 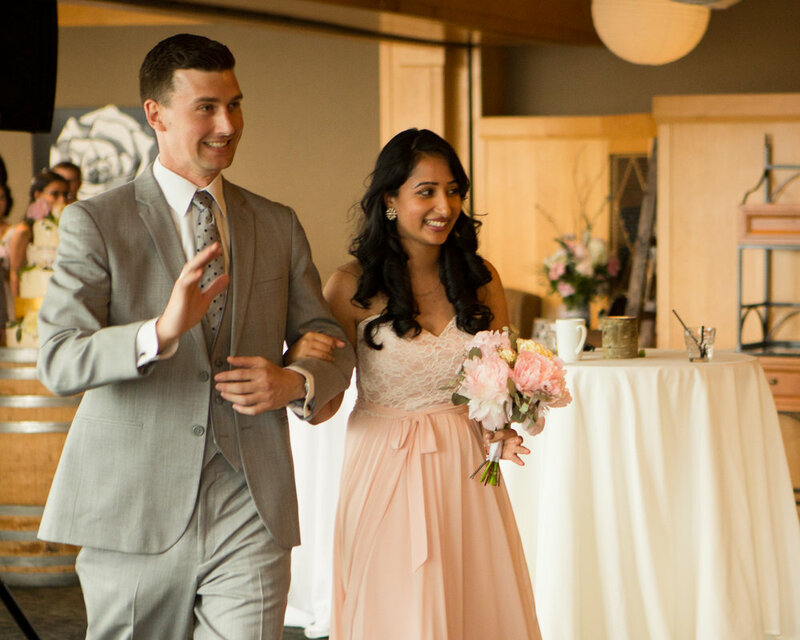 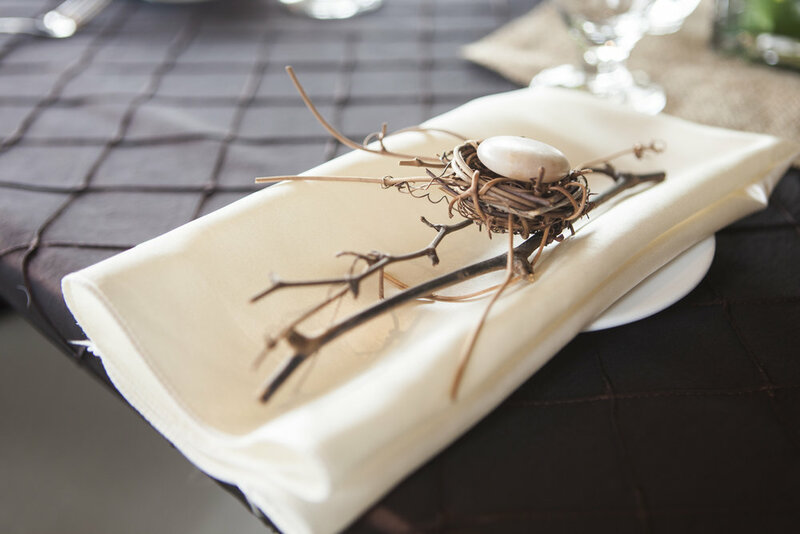 Start creating your dream day by viewing our wedding package!